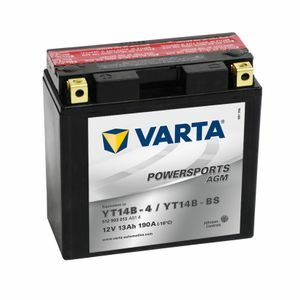 Battery a fair price and delivery very prompt. Some basic literature in the box would have been handy to know if I needed to pre charge the battery or do anything else to it prior to installation. Had to phone to verify this. Excellent product, excellent price, speedy delivery, deffinately reccomended. Bought for Fazer 1000. Ordered monday night, arrived wednesday morning. Nice one. Great service. Speedy delivery, good price. A pleasure to do business with. Many thanks, Mark.